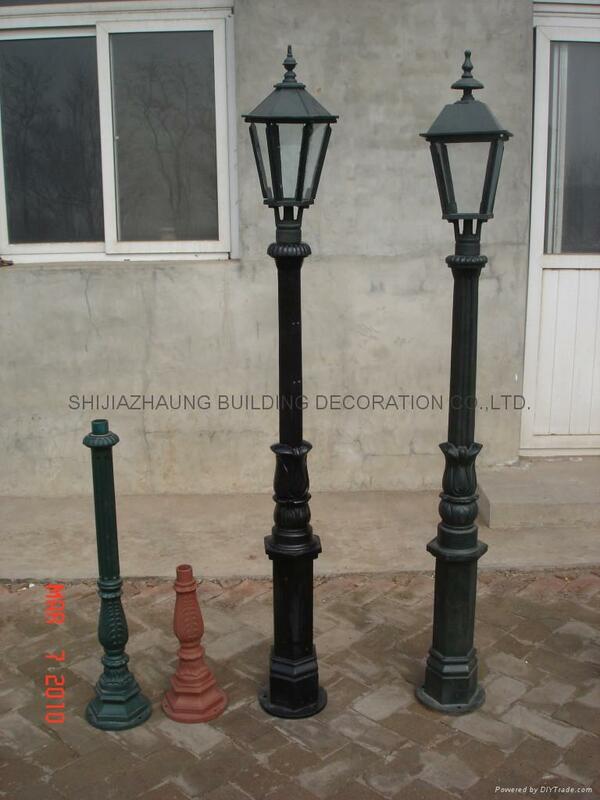 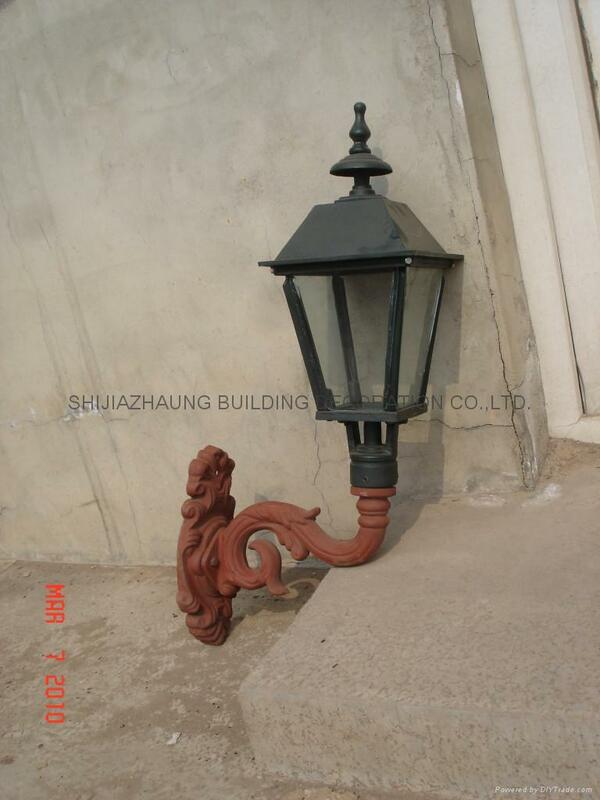 Lamp - China - FUMESH ORNAMENT AND DECORATION CO.,LTD. 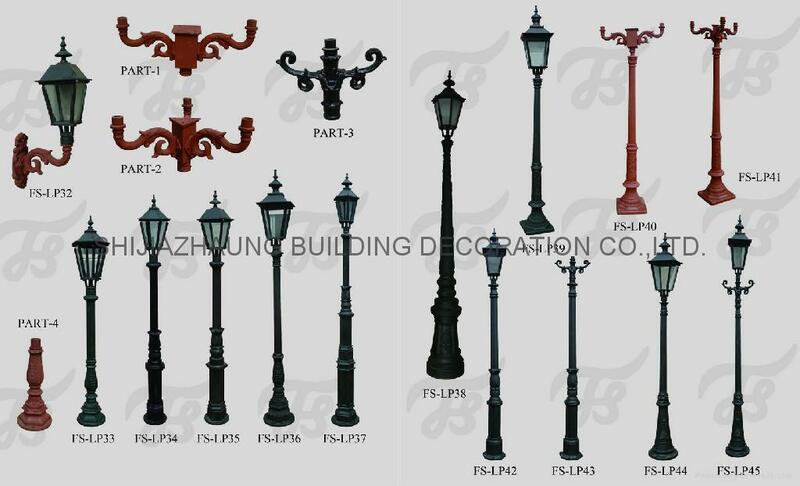 YOU MAY CHOOSE THE PART AND PUT TOGETHER AS YOU LIKE. 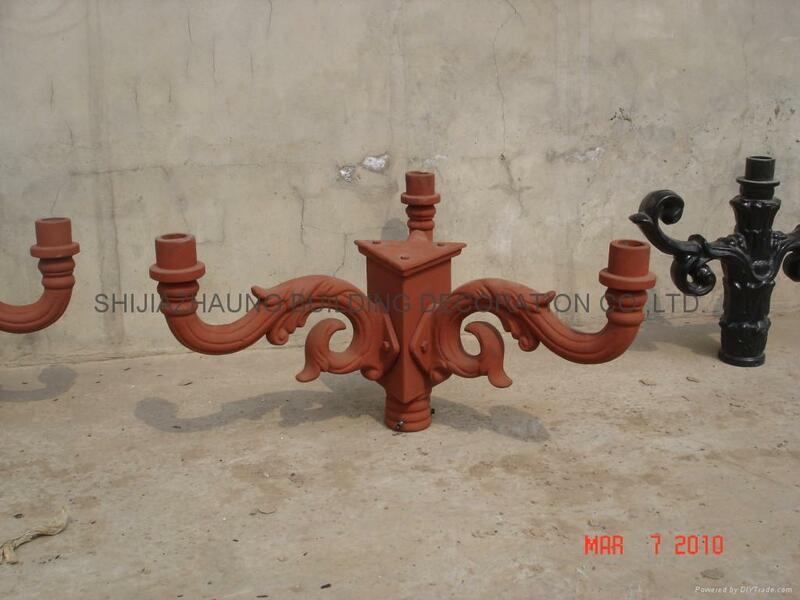 WE CAN PRODUCE ACCORDING TO YOUR DRAWINGS. 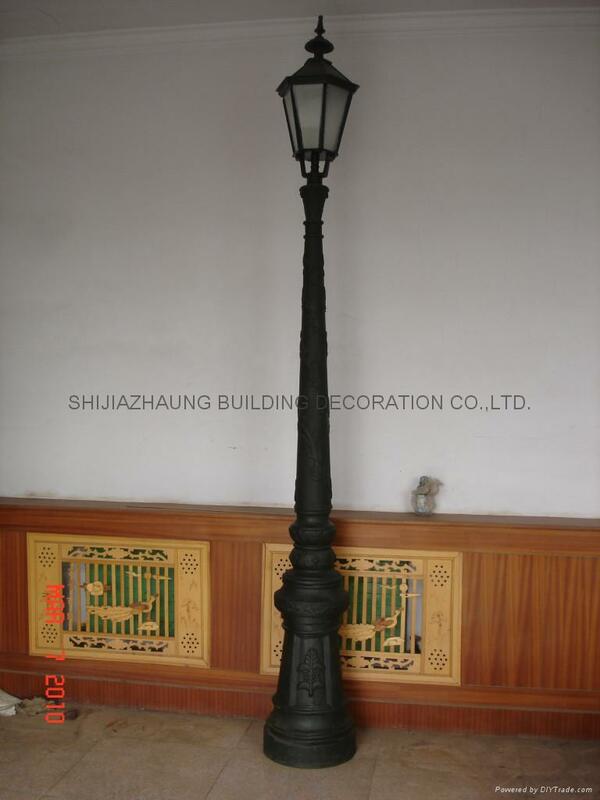 Shijiazhuang Building Decoration Co., Ltd.